I’ll admit that when I first heard of Google’s virtual reality headset that is both made of and named “Cardboard,” I thought it was a joke. Literally. In fact, until I got one a week ago, I was pretty dismissive of the project/product, despite being a passionate fan of VR since the early ‘90’s! Now that I’ve had a few days to play with Cardboard, I’m a convert. And an evangelist. In fact, I’m so into this contraption that I carry it with me almost everywhere I go. Why? Because it’s really a delight to see friends, family, and even strangers experience it for the first time. 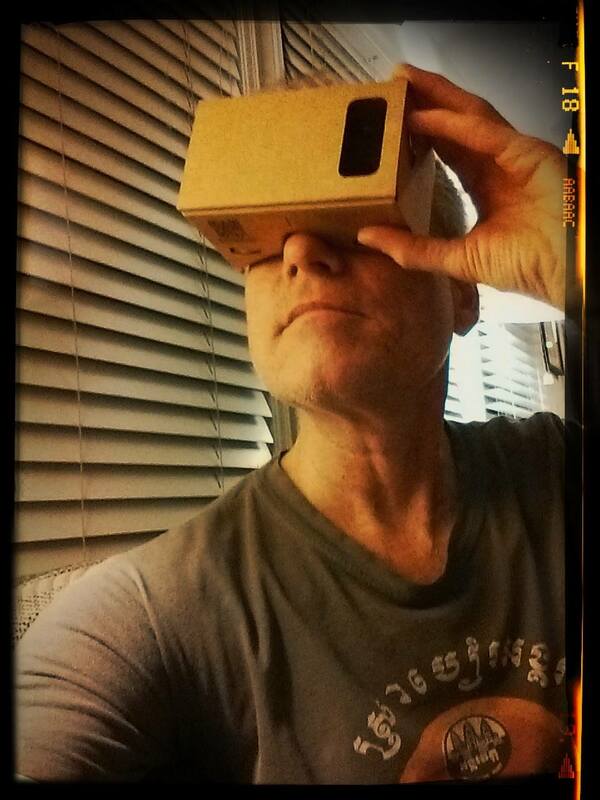 Google’s Cardboard effort is radically accelerating the arrival of virtual reality as a mainstream medium. Yes, Oculus Rift will be a huge success, but it seems like the consumer edition won’t hit store shelves until either late 2015 – or even early 2016. And while Samsung is currently testing the waters with a limited, sold out release of an “Innovator Edition” of its very slick Gear VR offering, the consumer edition of the product is likely not coming until mid- to late-2015. But Google’s Cardboard is here now. And it is supported by a companion app that’s already clocked over 500,000 downloads, a recently released SDK, a rapidly growing base of apps in Google’s Play Store (with new ones almost every day), and multiple “hardware” partners. 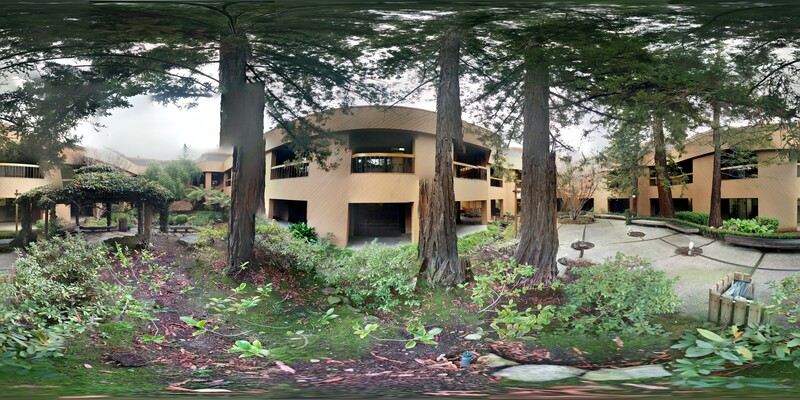 Oh, and Google is adding support for VR across its product portfolio, starting with Google Earth, YouTube, and Google Camera (via the Photosphere feature), all part of the Cardboard app, and more recently with support in the Google Maps’ Street View. In short, Google is pursuing this aggressively as an ecosystem play. Sure, the plastic lenses (together with my need for reading glasses) make for an experience that is nowhere near as sharp as strapping on the Oculus Rift DK2. And the cardboard “headset” is pretty flimsy and leaks light. But the overall experience manages to cross over the believability threshold (while somehow avoiding the motion sickness problem), such that I can’t get enough of it, and everyone I show it to is blown away. What apps get the best reaction? Flying around Google Earth is amazing. The virtual tour of the Palace of Versailles is really cool. Any of the roller coaster apps are sure to thrill. “Sisters” was spooky enough that my daughter couldn’t take it — and got an amazing scream out of my wife. And sitting on Paul McCartney’s piano on stage in Jaunt VR’s concert app thrilled my daughter. It was so believable, that when she saw the audience, she asked if they could see her! Google Cardboard (together with the Google ecosystem) is making virtual reality a mass medium sooner than anyone expected. When a new mass medium is born (like the web in 1994 and 1995), great fortunes are up for grabs. And those who spot the trend and move early reap some of the greatest rewards. So, what are you waiting for? The easiest, lowest cost way to be an early mover in virtual reality is to plunk down $15 to $25 to get yourself a cardboard headset. Oh, and they make a great Christmas present – not just for your techie friends and family, but for anyone who wants to be wowed by seeing the future a little early.